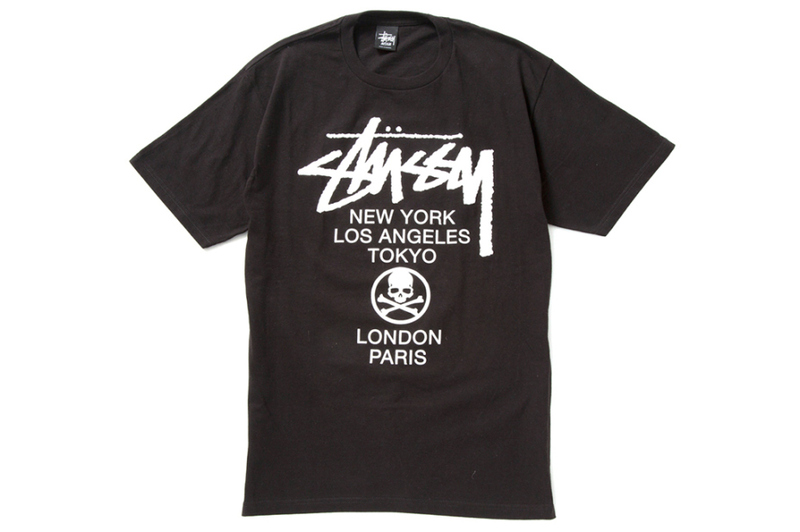 Two streetwear heavyweights from different parts of the fashion spectrum come together for this collaboration between Stussy and mastermind JAPAN. 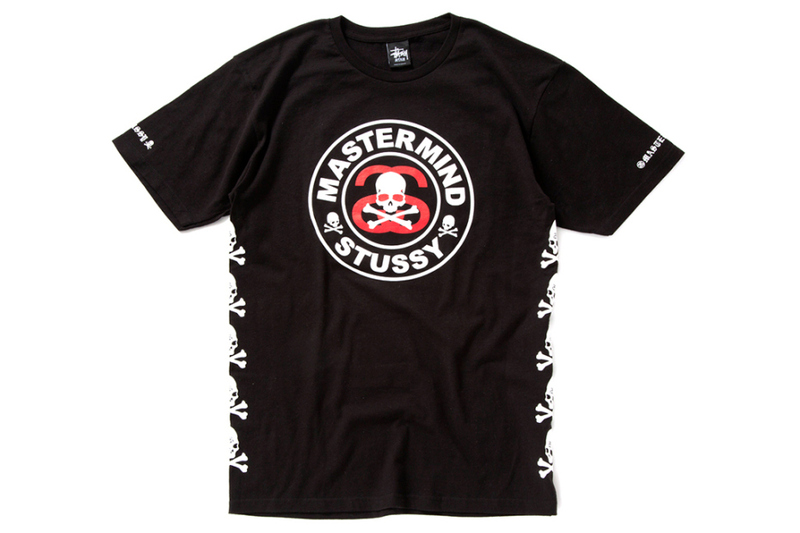 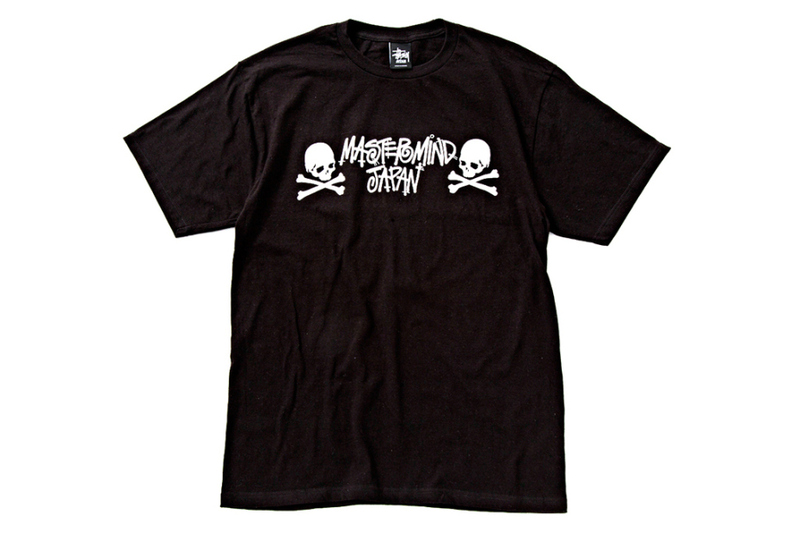 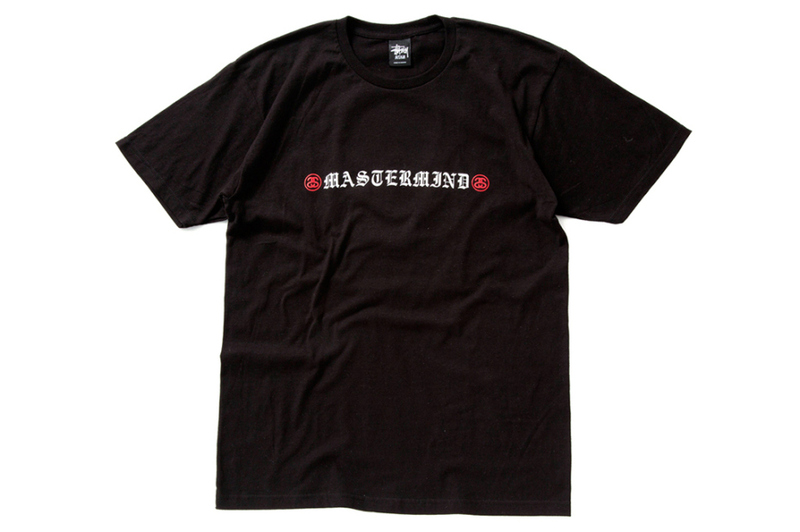 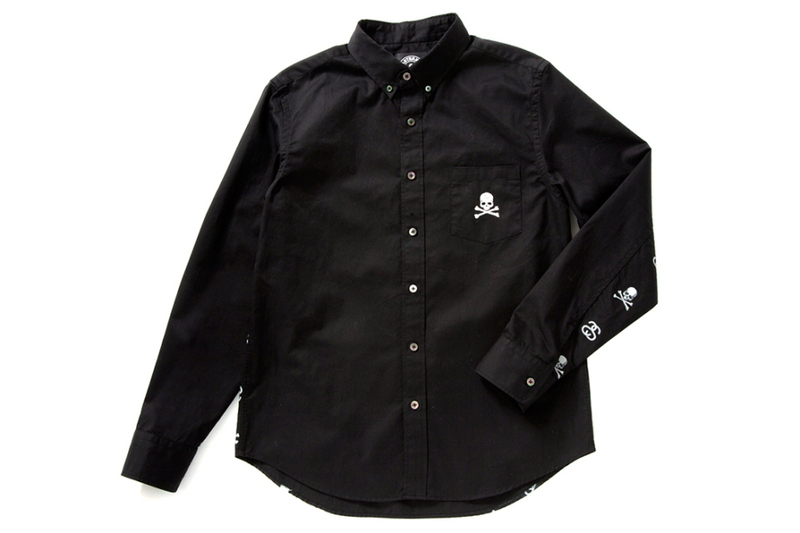 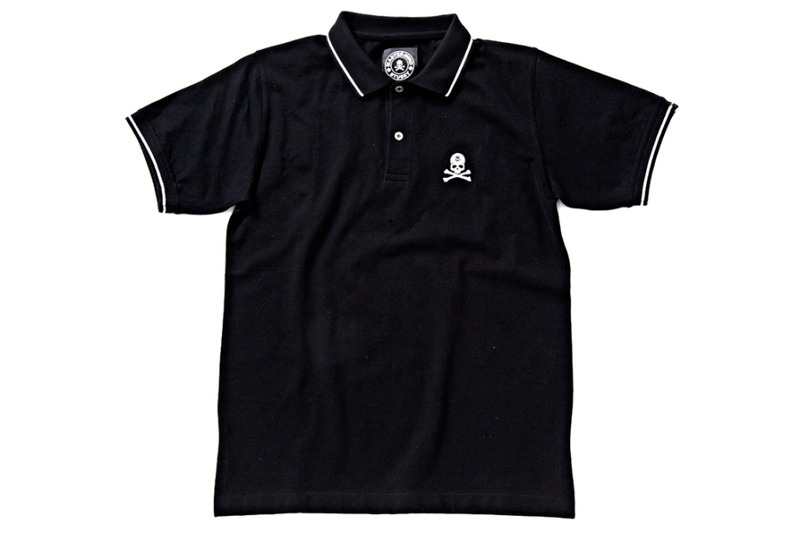 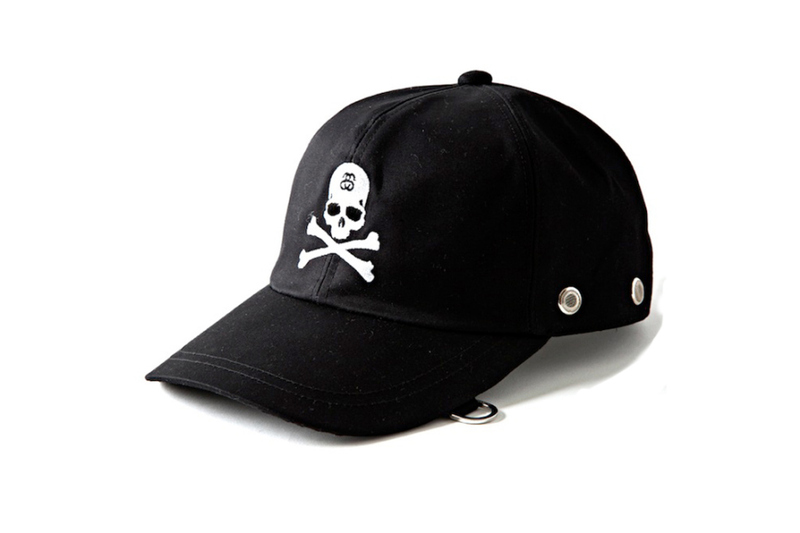 Mostly T-shirts with a few accessories as well as a couple of shirts the collection comes in mastermind JAPAN’s signature black and white and features the mastermind JAPAN skull and crossbones logo alongside the Stussy signature logo. 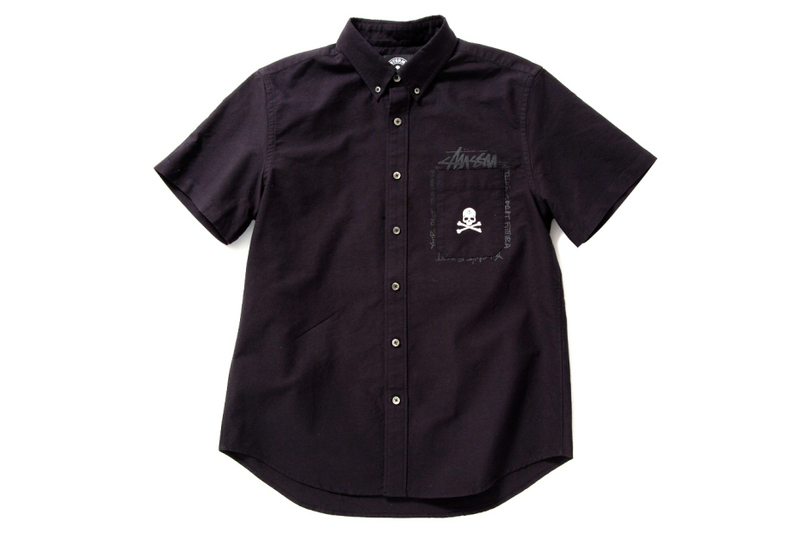 Highlights include the grey denim with subtle details throughout and the white button down with repeated logo motif across the back.